BOSTON, April 4, 2016 – AOL today announced that it has selected MyLifeProtected to build a custom digital insurance shopping solution for AOL as its sole partner in the insurance category for AOL members. MyLifeProtected, a service of MassDrive Insurance Group, connects insurance buyers nationally to relevant insurance products using its innovative digital platform. Brands and affinity groups looking to further engage their customers with relevant and valuable services are increasingly turning to insurance distribution to do so. MyLifeProtected allows partners to make a wide variety of protection products available to their audience, and streamlines the shopping experience by providing personalized service paired with competitive pricing through its comparison shopping technologies. 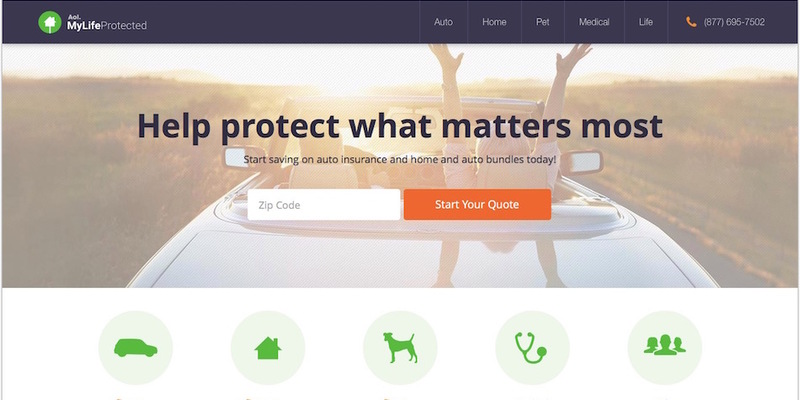 AOL will use a custom version of MyLifeProtected, called AOL MyLifeProtected, to offer comparative insurance quotes to AOL users nationally. Interested shoppers will then be matched with MyLifeProtected’s nationally licensed insurance agents who can build a personalized insurance policy. In addition, AOL members will have access to group discounts on multiple insurance types, including auto insurance and pet insurance. As part of this partnership, AutoBlog.com, a subsidiary of AOL and one of the largest sites on the Internet for car enthusiasts, will utilize MyLifeProtected technology to provide real-time auto insurance rates and policies to readers. 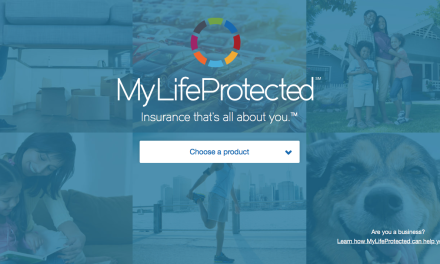 MyLifeProtected will offer a growing lineup of health, life and property and casualty insurance products to AOL members, including a suite of simplified issue life insurance products and a pet insurance product with simple online enrollment. For more information and partnership inquiries, visit MyLifeProtected.com. 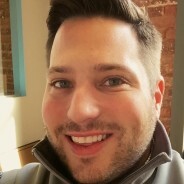 MyLifeProtected, a service of MassDrive Insurance Group, connects insurance buyers to relevant products using its innovative digital platform and partnerships with consumer brands. MassDrive Insurance Group is a national digital insurance agency that enables strategic partners to provide relevant insurance offers to their customers. Originally launched in Massachusetts, MassDrive combines innovative, technology-driven services with industry expertise to deliver customized insurance policies that give the best protection and value to consumers. MassDrive operates the national digital insurance distribution platform MyLifeProtected and offers consumer-centric technology solutions such as SnapQuoteTM. MassDrive is an affiliate of Next Generation Insurance Group, LLC. For more information, visit MyLifeProtected.com or MassDrive.com in Massachusetts. AOL is a media technology company with a mission to simplify the internet for consumers and creators by unleashing the world’s best builders of culture and code. As one of the largest online properties with approximately 500 million monthly global consumers of its premium brands and combined Microsoft inventory, AOL is at the center of disruption of how content is being produced, distributed, consumed and monetized by connecting publishers with advertisers on its global, programmatic content and advertising platforms. AOL’s opportunity lies in shaping the future of the digitally connected world for decades to come. AOL is a subsidiary of Verizon.